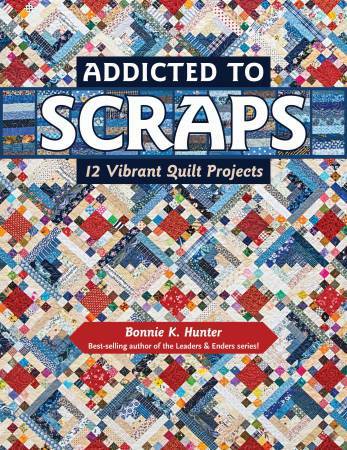 Are you “Addicted to Scraps” also? Love Bonnie’s quilts and patterns? Love hanging out with others who do too? …. Then Bonnie Hunter Club is for you! This is not a class – just a group that meets once a month on 4th Wednesdays to sew together and work on Bonnie Hunter projects. Share tips and tricks with each other and just enjoy the company of like-minded quilters! !